Multi-platform, Widely used, Extensible and Free tool for Continuous Integration. apt-get install openjdk-7-jdk is an obselete command. Anyone know the new command to install jdk? Thanks in advance. 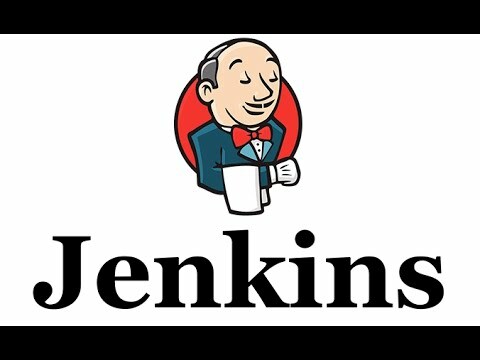 should jenkins be installed as root? help me bro iwent to begun learning programming language but i don't know where to starts!